Two distinct properties are combined to make up Moris Farms. The farm is quite large, nearing 500 hectares in total size. 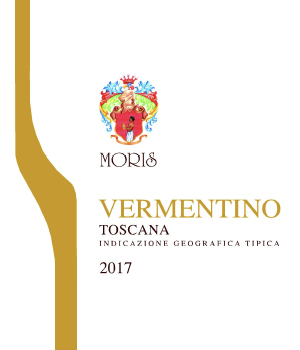 Tenuta Poggetti contains 37 hectares of vineyards & Poggio La Mozza, which includes 33 hectares of vines classified under the Morellino di Scansano DOC. 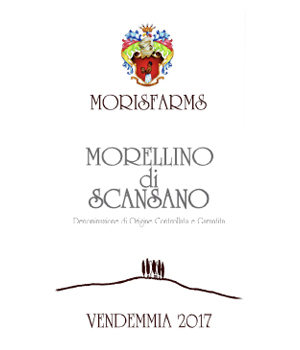 These vineyards are farmed organically and contain vastly different soils; Poggetti having clay with elevated calcium levels while La Mozza soils are mostly crumbling rock with limestone traces & a sandy appearance. 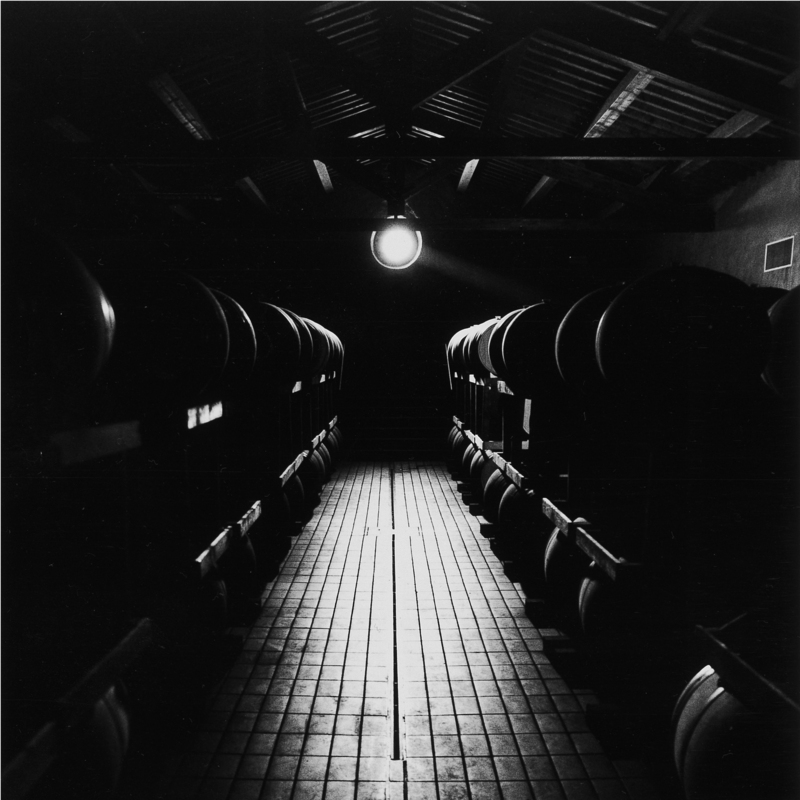 For over 200 years the Moris family has been producing wines in the Maremma region of Tuscany. 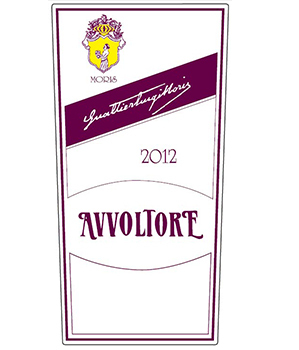 The flagship wine here is an opulent, heady blend of non-traditional varietals called ‘Avvoltore’ which is named after the hawk of Maremma, a large bird of prey that looms over the vineyards. 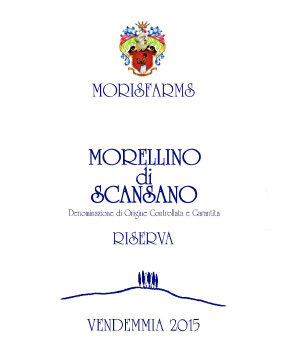 One of the finest producers in the Maremma.